Ho, ho, ho! 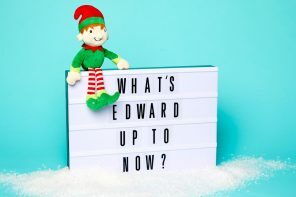 The festive season is coming, which means we’re bring lots of Christmas party ideas your way! 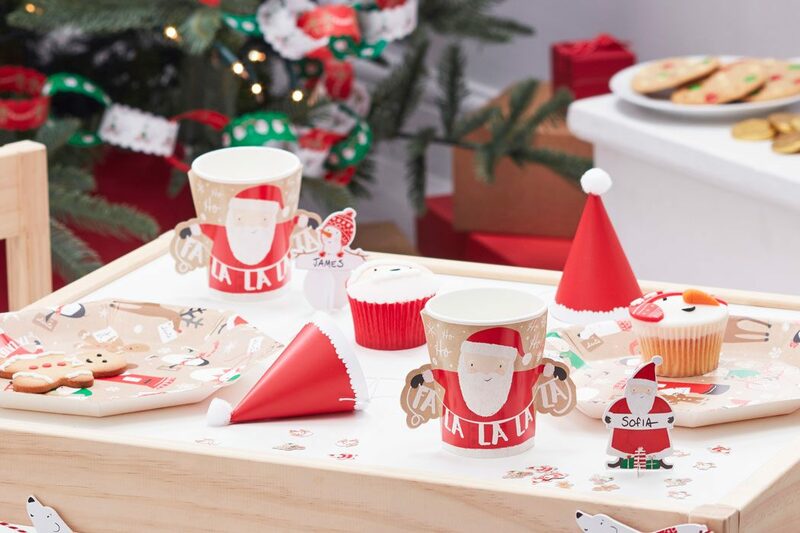 And today Santa Claus is coming to town with our Santa and Friends party supplies – an adorable Christmas range featuring Santa Claus and all his festive friends. 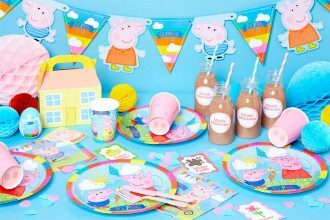 Perfect for young children, read our Santa Claus party ideas to find out how to throw a magical Christmas party just like this! 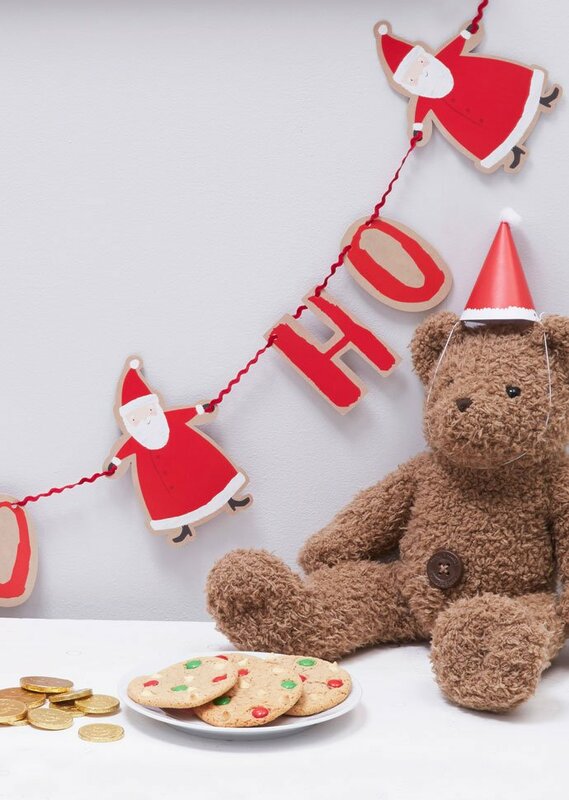 We started our Santa Claus party with our adorable Santa and Friends party supplies. 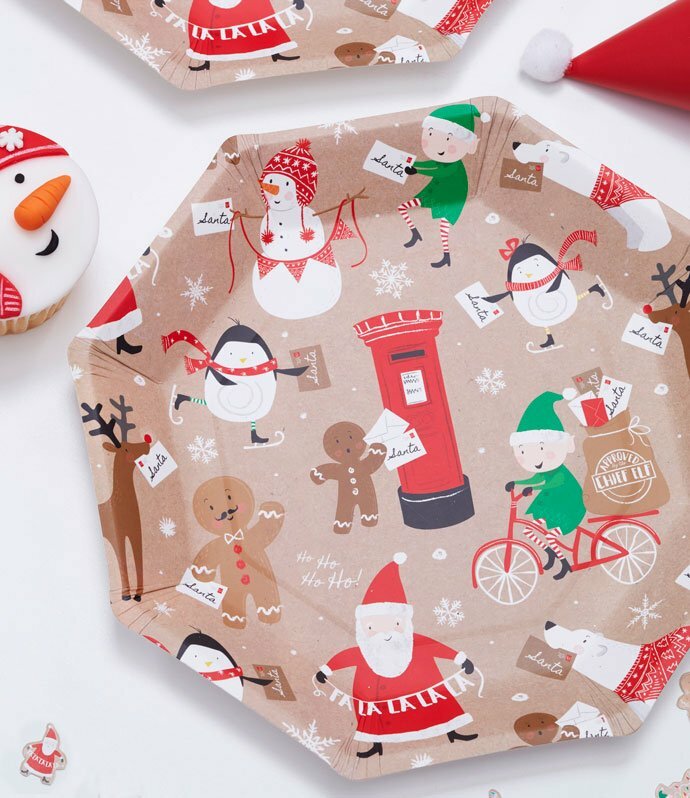 These fantastically festive plates feature Rudolph the Red Nosed Reindeer, cute little elves, snowmen and of course, Santa Claus himself! Aren’t they cute? 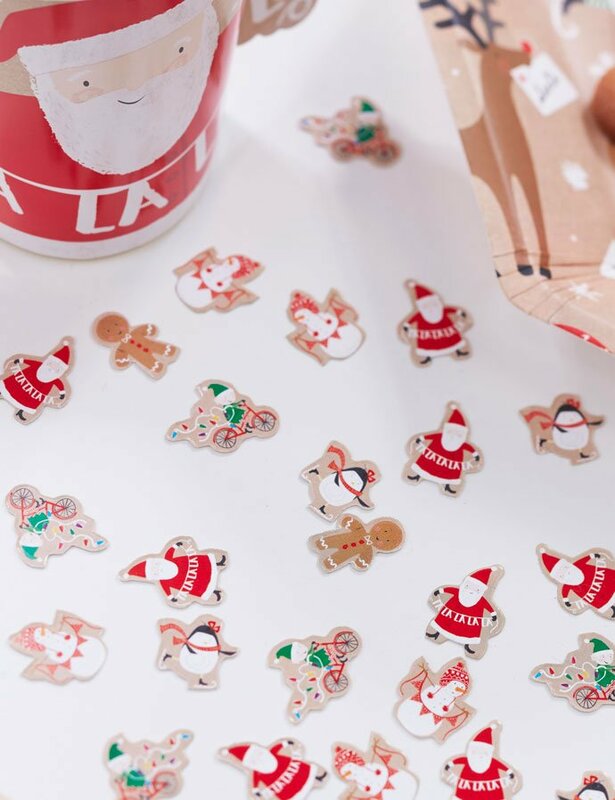 Next, we scattered the tables with this Santa and Friends confetti – just what you need to make this Christmas party theme extra festive and fun! 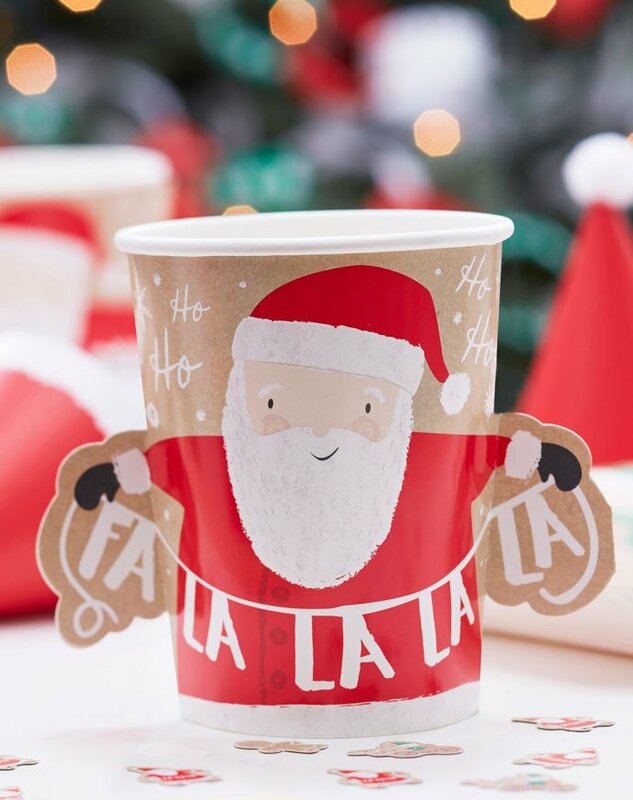 We served our drinks in these cute Santa Claus cups – fa la la la la, la la la la! 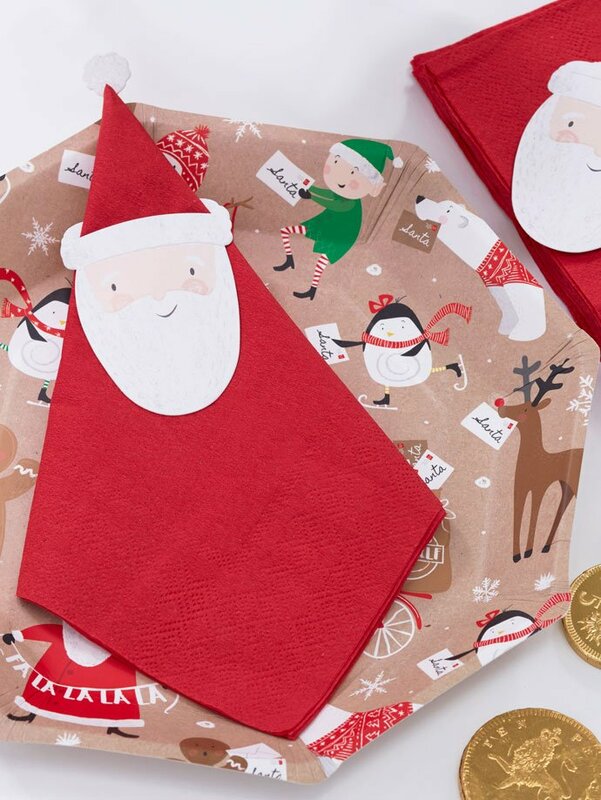 Another cute addition to your Santa Claus party theme is these adorable Santa Claus napkins. 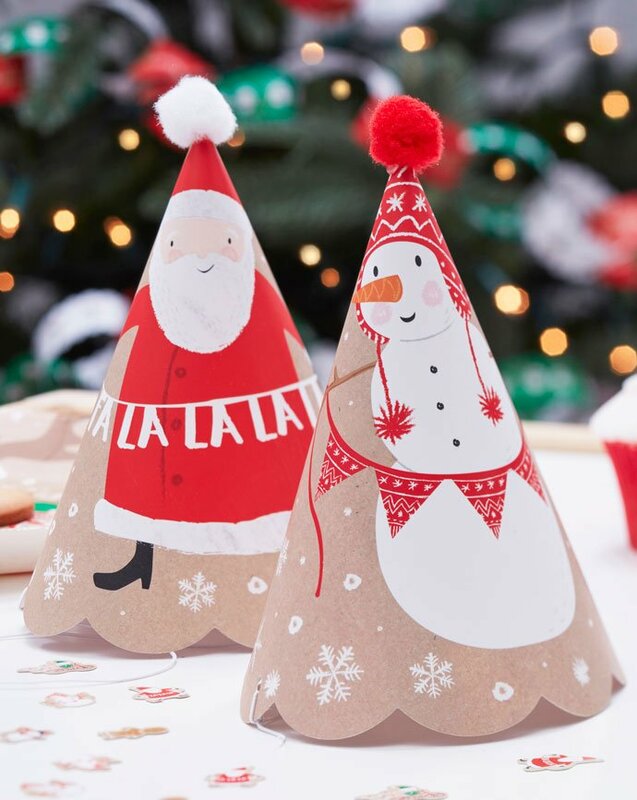 We folded each napkin into a kite shape and pop a Santa Claus napkin topper on each one to make them look like Father Christmas! 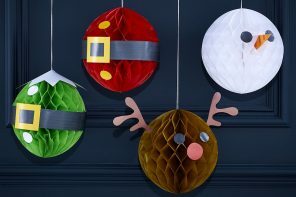 (For another Christmas napkin folding idea, check out our Christmas tree napkin folding tutorial). 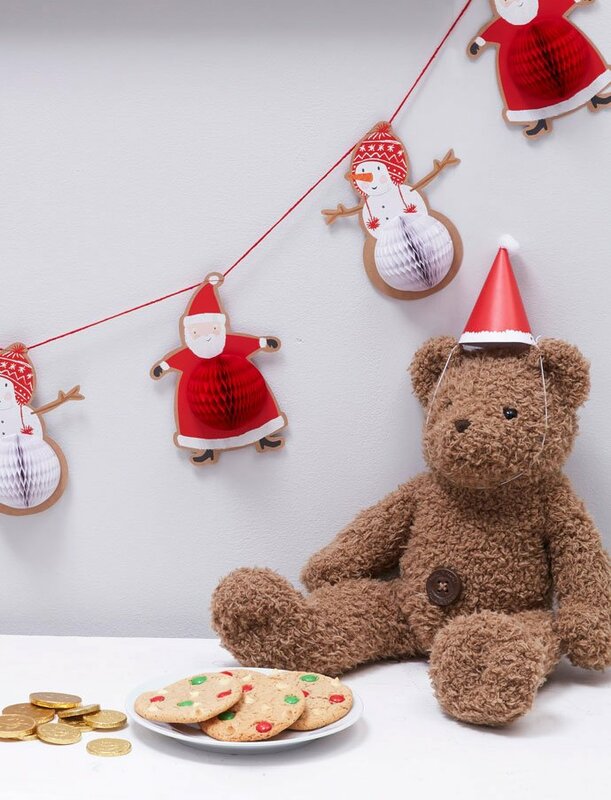 This honeycomb garland would be the perfect nod to Santa’s famous for his wobbly belly (that shakes when he laughs like a bowl full of jelly!) We hung it along the wall for a cute Christmas decoration! 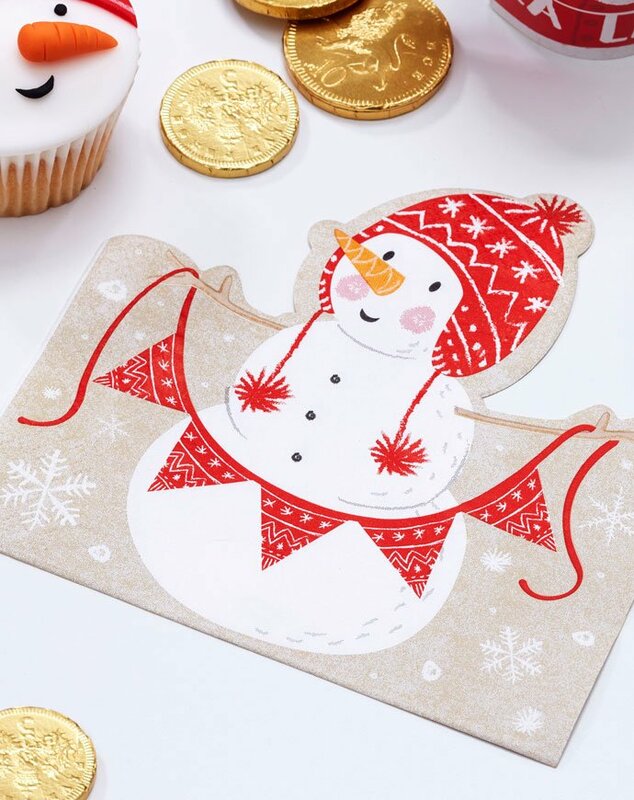 Why use ordinary napkins when you can have these snowman napkins? We were feeling creative so we made some matching snowman cupcakes. 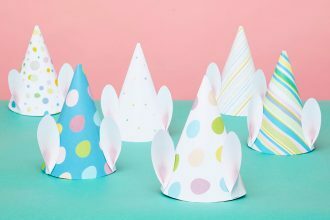 If you’re pushed for time, you could just put a snowman cupcake topper on top of each cake. 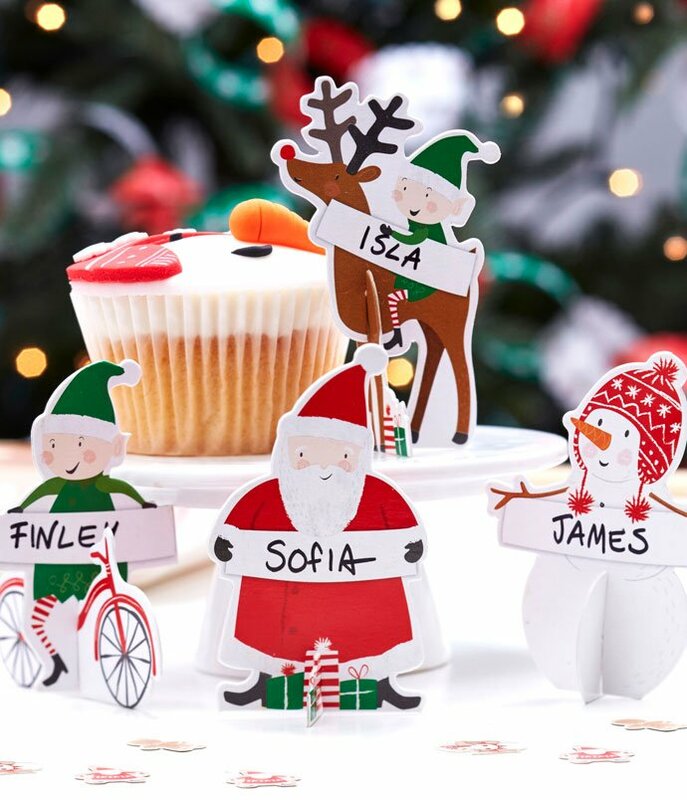 It wouldn’t be a Santa Claus party without all his festive friends, so we put a cute Christmas character place card at each place setting to make sure each Christmas character was present at the party. 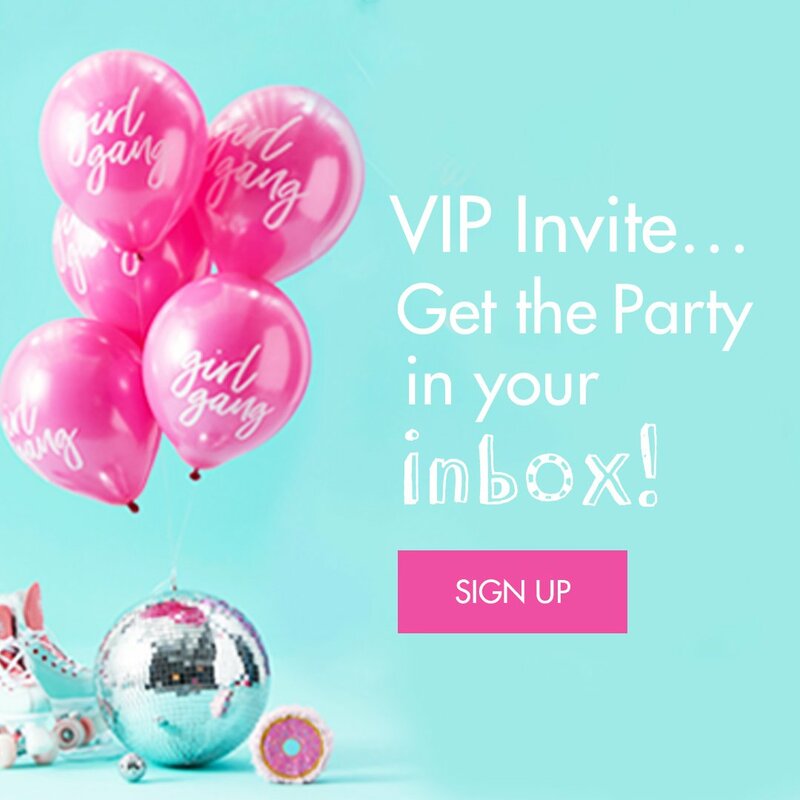 There are four different designs so each guest can be a different character. It’s nice to leave out a little party favour for each guest. 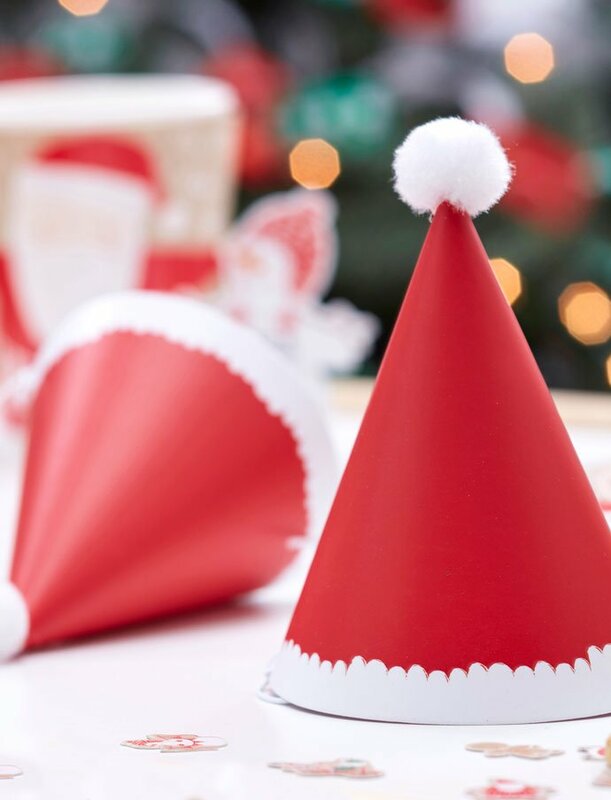 How about putting a Santa hat at each place setting for your guests to wear during the party? 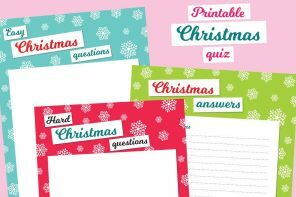 It’ll get everyone into the Christmas spirit and double up as a cute table decoration! Christmas-themed party food doesn’t need to be really time-consuming to make. 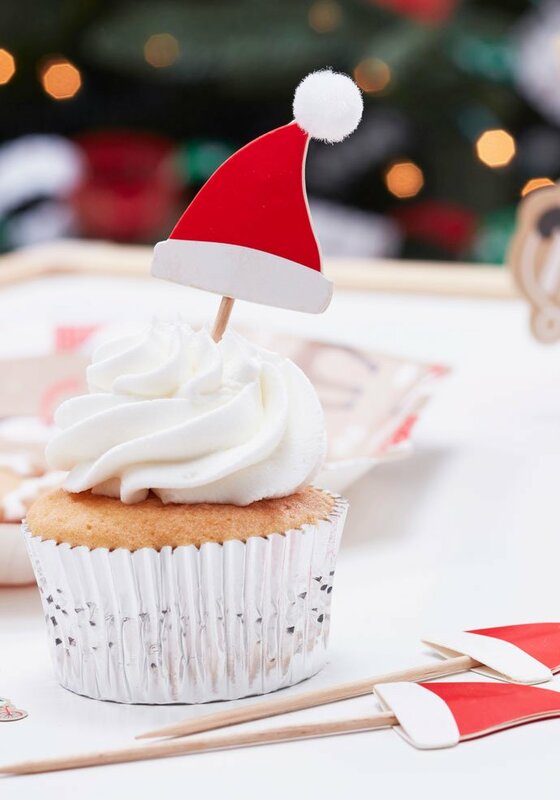 Pop a Santa hat cupcake topper into each cupcake for an instant festive makeover! And if you fancy having a go at some Santa-themed party food, have a go at our Santa cookie stars.